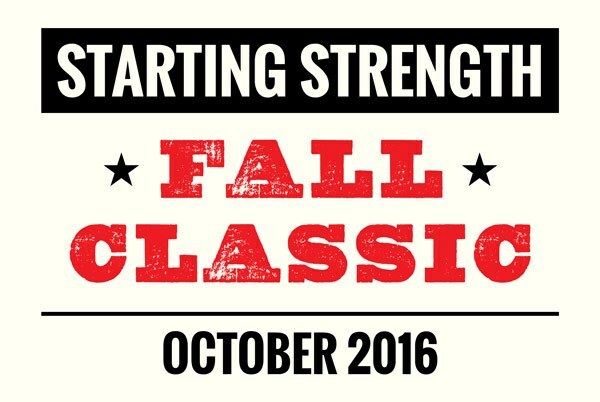 We are pleased to announce the third annual Starting Strength Fall Classic. This year, 10 Starting Strength Coaches from around the US will host strength meets on the weekend of October 29 and 30, 2016. 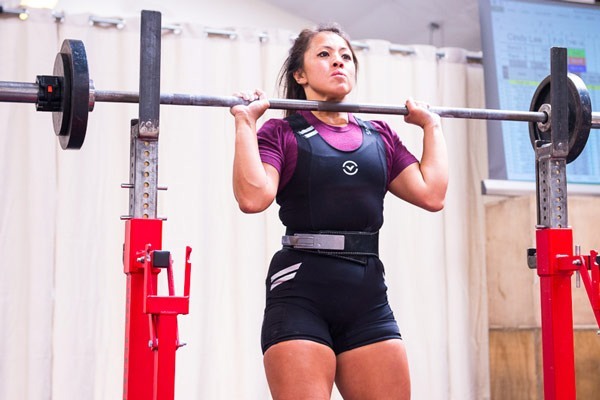 As always, the meets feature the squat, press, and deadlift. The judges do not provide commands. You simply need to execute the lifts properly. All deadlifts will be performed conventionally. We have also done away with the weigh-in and moved to a weigh-out system. After your final deadlift, you will go to weigh-out and your scoring will be based off of that. The results from all the meets will be combined lifters from each weight class and team will be ranked against one another. Overall standings will be calculated using the Wilks formula. Masters lifters, those over 40 years of age, will have the McCulloch coefficients applied to their scores within the Masters division. The Aasgaard Company will be putting up the prizes for the Fall Classic again this year. As with last year, the best female and male lifters will receive a free spot to a Starting Strength Seminar of their choice. Unlike last year, the best female and male Masters lifter will also win a free seminar spot. Teams are part of this year’s combined meet, too. The winning team gets a B&R bar.